These heavy duty lifts are ideal for cargo handling and lifting heavy industrial loads. Built in hydraulic overload relief protects personnel and structures. 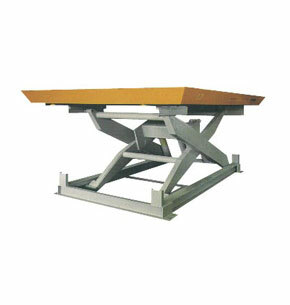 Heavy-plate platforms with structural reinforcements minimize deflection while the wide base provides increased rigidity and stability.